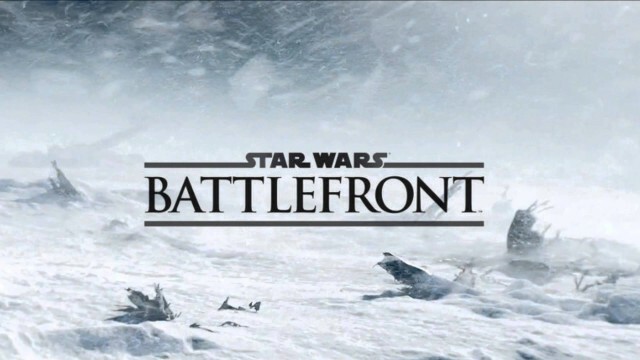 It is still five days until the release of ‘Battlefront’, but EA has already revealed the content and price of the Season Pass, which was expected since a while. Like the ‘premium pack’ for Battlefield 4, the price will amount to 50$. It will be seperated in four single DLCs and will contain 16 new maps in total, as well as four new game modes and several weapons, vehicles and more. These DLC packs will be available on their own as well, but Season Pass owners will have access to the content two weeks earlier, and also get a ‘Shoot First’ emote. The content will be delivered over the year of 2016.